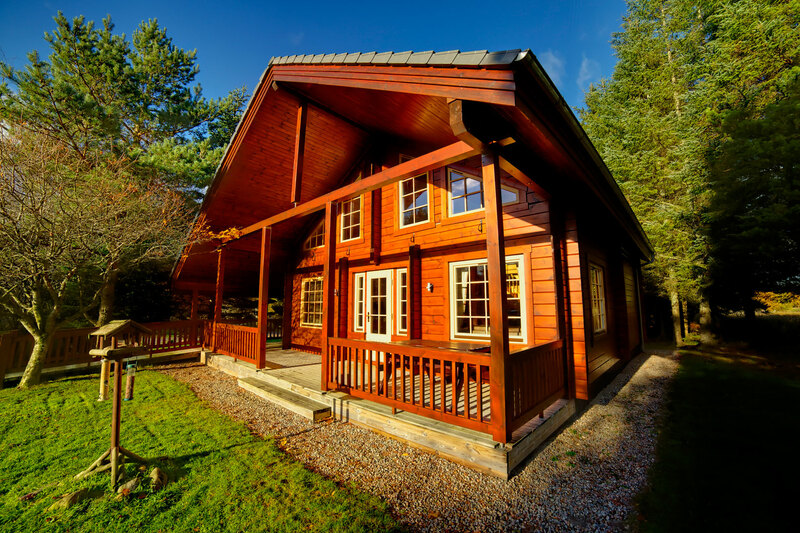 Offering spacious and light luxury three-bedroom accommodation, log cabin style walls rich in atmosphere, ready to host a peaceful family week. NEW in 2016! Open plan living, kitchen and dining space. Large patio doors from Lounge & bedrooms to decking with Hot Tub. Two bedrooms All decorated in true Highland style. 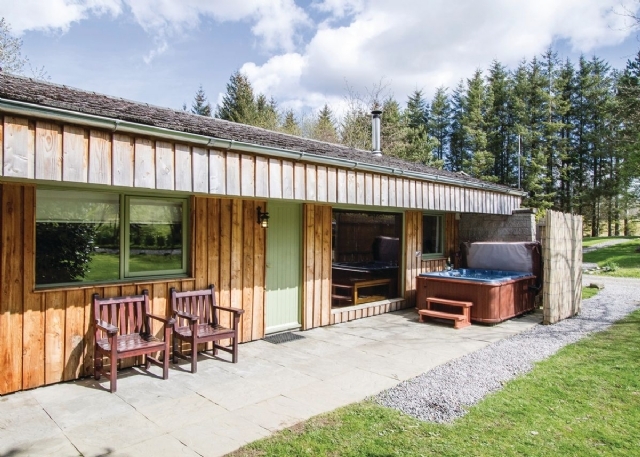 Comfortable two bedroom lodges with lounge, fitted kitchen, bathroom with over bath shower, one double and one twin bedroom. 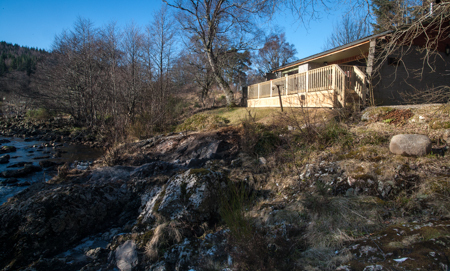 Larger than average two bed riverside lodge, beautifully situated in an elevated position to the river; this lodge has stunning views towards the mountains with a private aspect from the large floor to ceiling window. 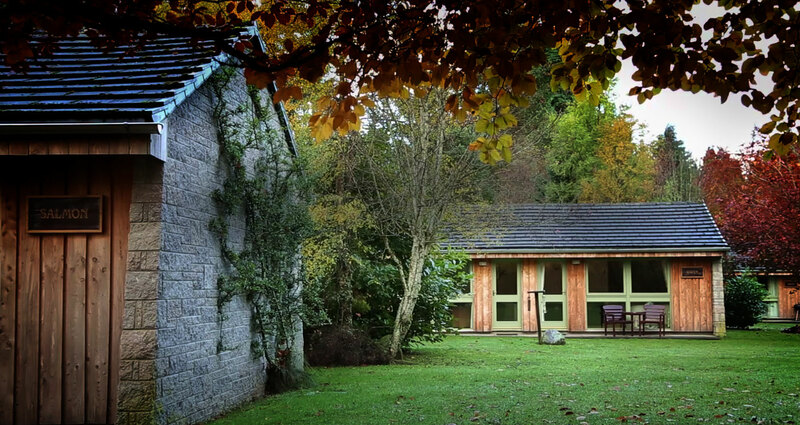 An ideal romantic retreat or family holiday. 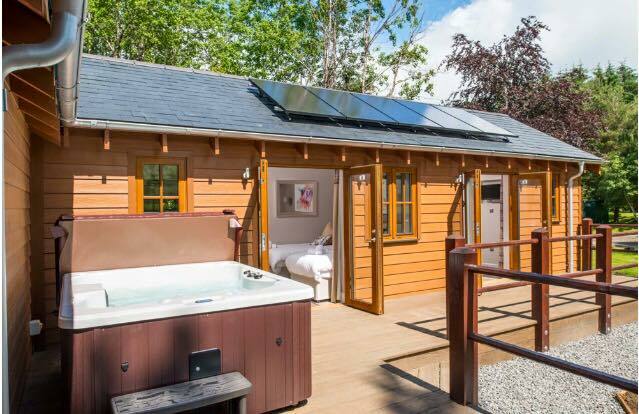 A romantic & cosy Lodge for two people. 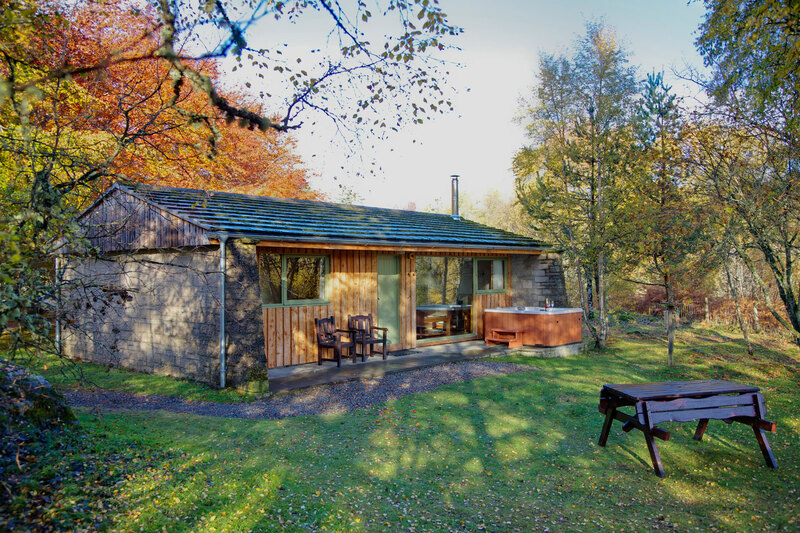 These lodges are light & spacious with large picture windows in the lounge area & bedroom. 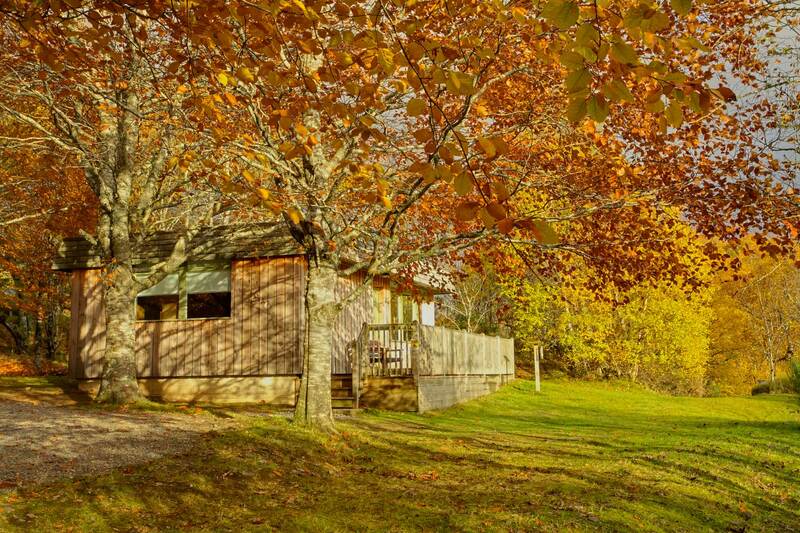 Featuring large picture windows with stunning uninterrupted views, these are beautiful one bedroom romantic individual holiday lodges situated in an elevated position overlooking the river Fechlin.